The bottom line is that France is producing less wine, and drinking less wine. Production and consumption rates have fallen in the past few years. While lower production is largely related to the environmental concerns discussed in my last post (as well as a government-implemented scheme to reduce surpluses in order to keep French wine competitive), the reason for falling consumption is less clear. 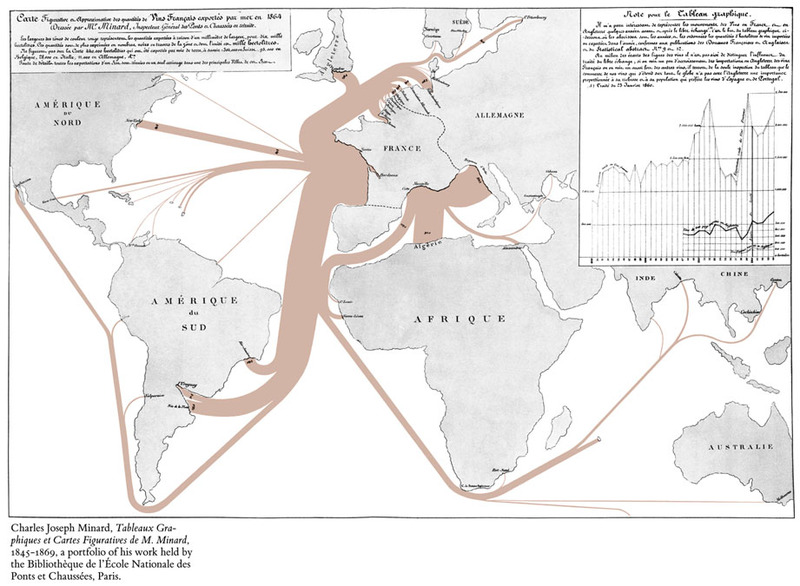 The most feasible answer points to one of the topics so often discussed in this blog, the global recession and its effect on the French. Shorter lunches, lower salaries, higher job competition, higher unemployment rates, all seem likely reasons for French citizens to drink less wine, the same way they are increasingly turning to fast food. In fact, maybe the two are related – with 54% of restaurant spending in the last year going to fast food establishments that do not serve alcohol, French citizens are that much less likely to partake in a lunchtime verre de vin. 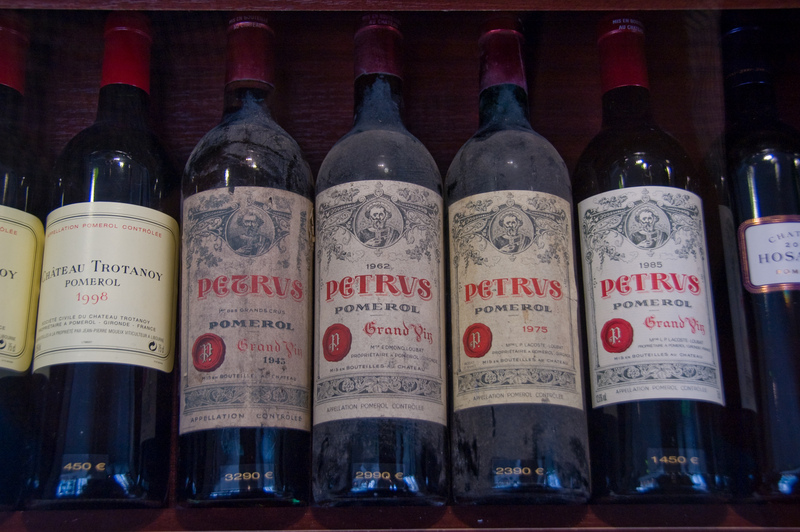 However, despite this decline, France is still one of the world’s largest producers, consumers, and exporters of wine. France exports $9.6 million in wine each year, mostly to the UK, US, and Germany, although Asian markets are rapidly growing for French wines. Exports, despite the relative decline in other categories, are increasing. So if production is decreasing, French consumption is decreasing, but foreign demand is increasing, how will this transform the French wine industry? This leads to a bigger issue: is quality at stake here? 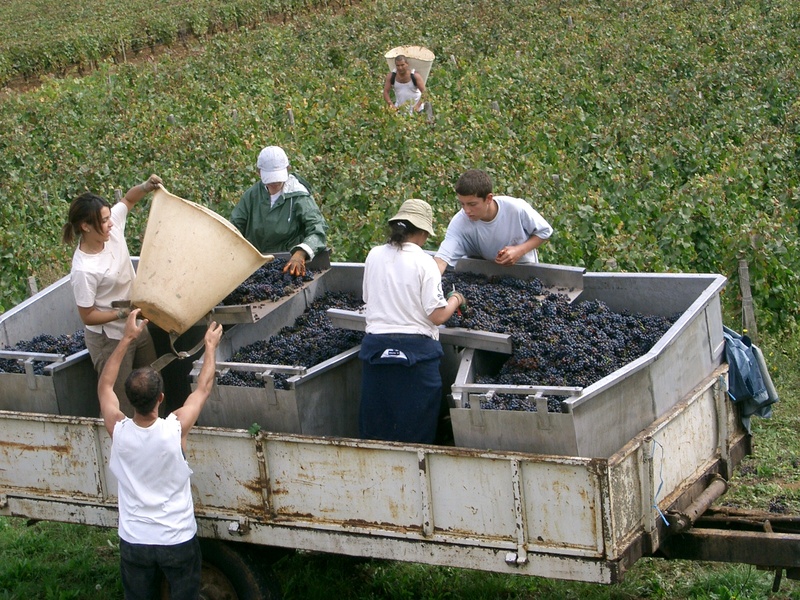 In order to survive in today’s economic climate, mid-sized vineyards are more frequently attempting to appeal to foreign or mass markets; this sometimes means giving up their AOC certification, and sacrificing quality for quantity. 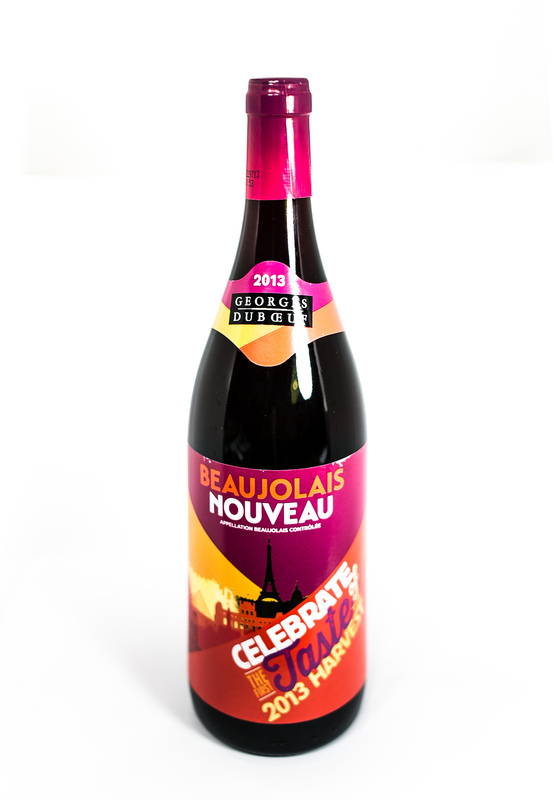 A very good case for this trend can be seen with Beaujolais Nouveau, a light red wine made in the Beaujolais AOC. Beaujolais saw intense commercial success on the back of a particularly lucrative marketing campaign which hyped the release of the wine into a sort of contest; the third Thursday of November was celebrated and known as “Beaujolais Day” in France, the UK, and Japan. Eventually the wine became so popular and its export demand so high, that producers shirked on quality in order to meet demand. The trends in the French wine industry are troubling, if not outright disturbing. They reflect a bigger picture of the agricultural scene in France, and the culinary scene throughout the world. Globalization, while bringing international cultural artifacts across the globe, may cheapen the authenticity of such products. A “French” wine can be whittled down to the most basic representation of what a truly French wine is, and no one in China or Ohio will know the difference. The demand for a cultural representation through import rather than an authentic experience is forcing industries to adapt. But, as with anything, there is hope of an emerging countermovement, and it is entirely dependent on local support and French niche markets. Ultimately, the future of French wine is facing a series of challenges that it must seriously address in order to progress and maintain its cultural history. Posted on November 20, 2014 November 20, 2014 by srchristofferson	This entry was tagged agriculture, beaujolais, burgundy, climate change, cuisine politique, culture, economics, export markets, French wine, global warming, globalization, international trade, trade, vin, vin francaise, wine, wine industry. Bookmark the permalink.